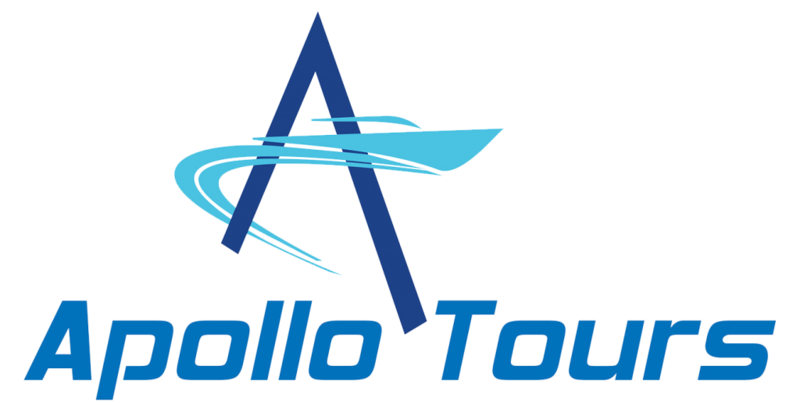 Custom, guided sightseeing charters and tours for groups up to 12 passengers. Get where you want to go and see all there is to see with can-do professionals who know how to do it! 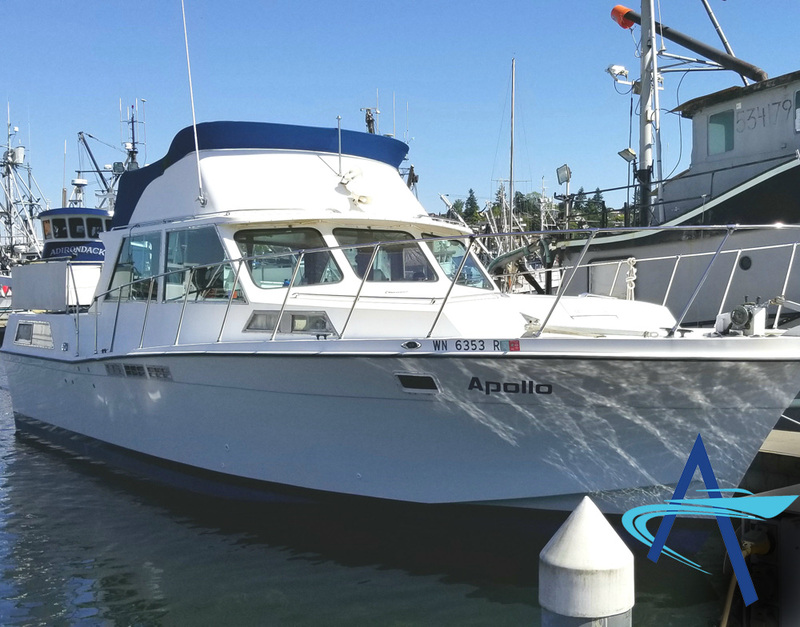 Classic NW built powerboat with a large and cozy cabin, wide open decks with seating, two bathrooms and the ability to cruise anywhere in Puget Sound. 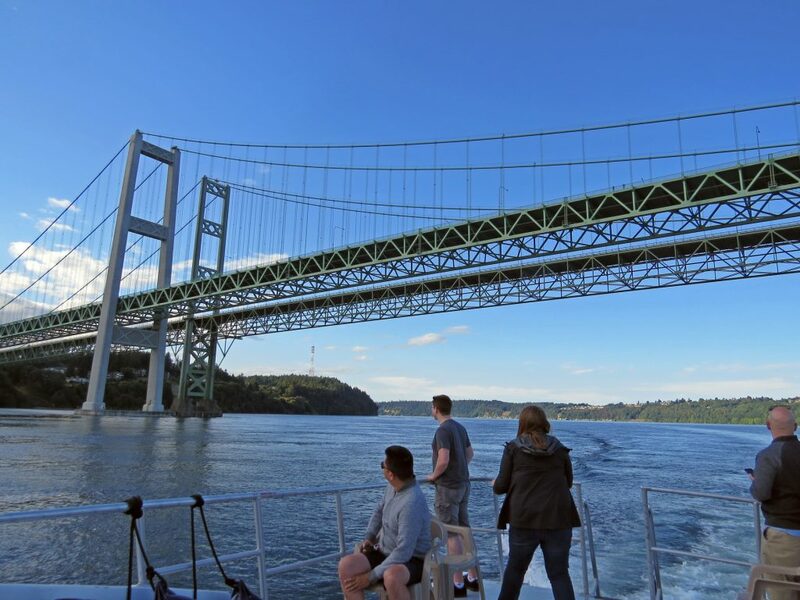 USCG Licensed passenger vessel, USCG licensed, experienced captains and crew. 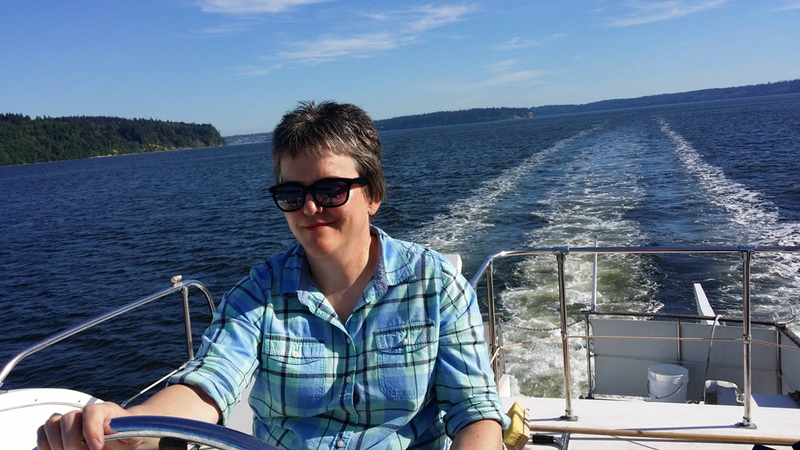 Exploring the Puget Sound has never been so much fun! 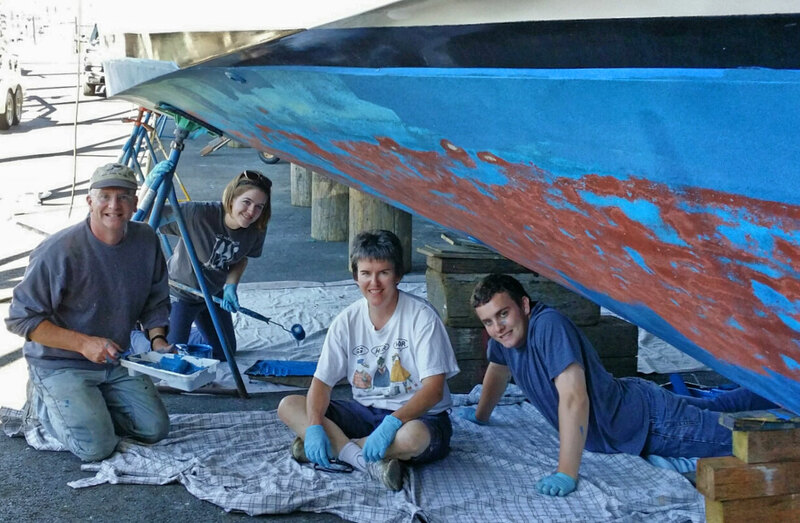 The whole family worked together getting Apollo ready to show you the sights on Puget Sound.